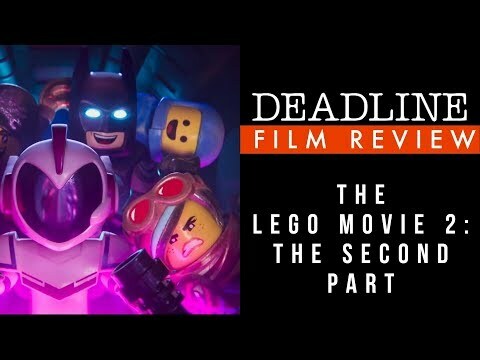 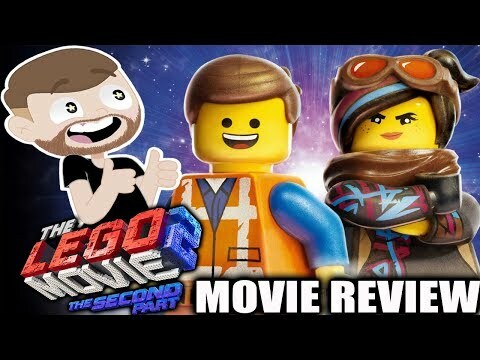 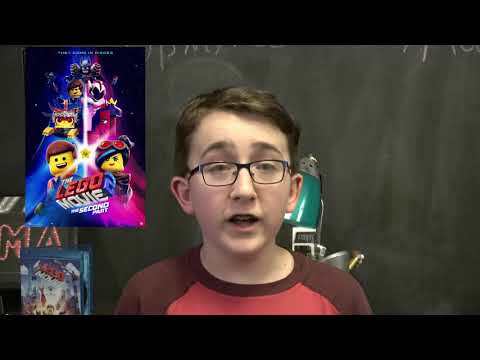 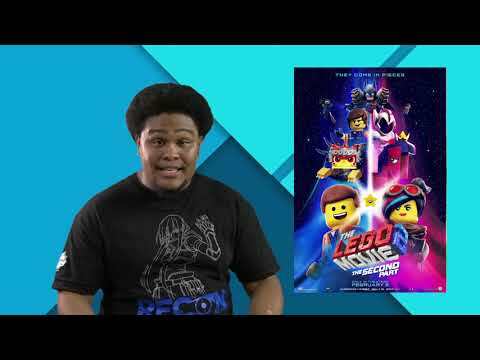 The Lego Movie 2- Review! 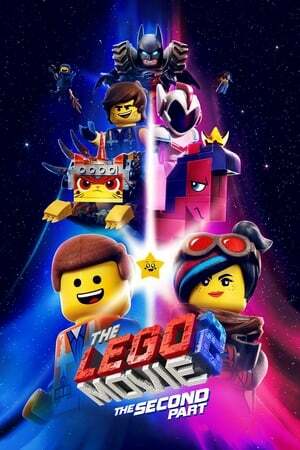 IS THE LEGO MOVIE 2 ANY GOOD? 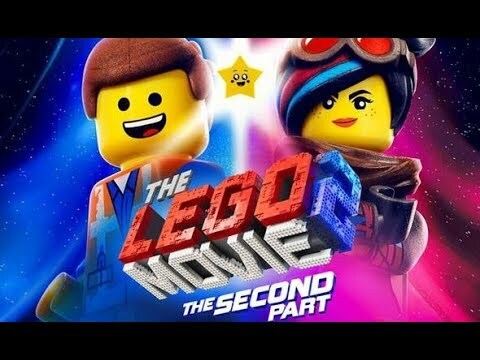 The Lego Movie 2 The Second Part: By Benjamin P.